Captain Fantastic tested my patience in several ways. Plot holes abound.  Potentially interesting conflicts are raised only to be dropped in favour of overly neat resolutions. Child actors dressed like Peter Pan’s Lost Boys are made to deliver lines like “But you said the AMA are avaricious whores only too willing to spread their fat legs for big pharma!” And yet, for all its sins, I found that the movie stayed with me a lot longer than many of the more acclaimed Oscar movies of this season. Plotwise, the movie is pitched somewhere between Little Miss Sunshine and Dogtooth, with Viggo Mortensen starring as Ben Cash, a hardline anti-capitalist raising his children in the isolated Washington wilderness. Under his regime, military-level survivalist training is combined with intense discussions of left wing philosophy and advanced literary criticism. They appear to have little or no contact with the outside world. Early in the film we learn that the mother of the family has committed suicide, after leaving the camp to seek treatment for what appears to be bipolar disorder. It’s here that the film sets up the central conflict between Ben’s idealism and the harsh realities of modern life. Rejecting Western values couldn’t save his wife from a severe mental illness, and as the family take leave of their secluded existence to attend her funeral, relatives including Ben’s sister and father-in-law voice concerns that his unconventional parenting methods could also be putting his children in danger. Next to its interesting premise, Captain Fantastic’s greatest asset is Mortensen. In lesser hands, Ben could come across as either cartoonish or monstrous, but Mortensen plays him with a level of quiet conviction that helps paper over some of the clumsier aspects of the film. He’s an infuriating character, but his genuine care for his children is never in doubt, even if you find his methods to be misplaced. To this end, I appreciated that the film didn’t lean too hard into telling you how to feel about the family, or the ‘normal’ relatives they encounter through the film. They all have valid arguments for how the children should be raised, and the film makes room to explore the pros and cons of both – at least for the most part. Where Captain Fantastic drops the ball for me – in addition to leaning too heavily on quirk from time to time – is in a final act that flirts with forcing Ben into really examining his choices, but ultimately feels like it lets him off the hook far too easily with an overly neat and sentimental conclusion that seems to betray where the writer’s’ sympathies truly lie, not to mention glossing over a number of glaring unanswered questions. 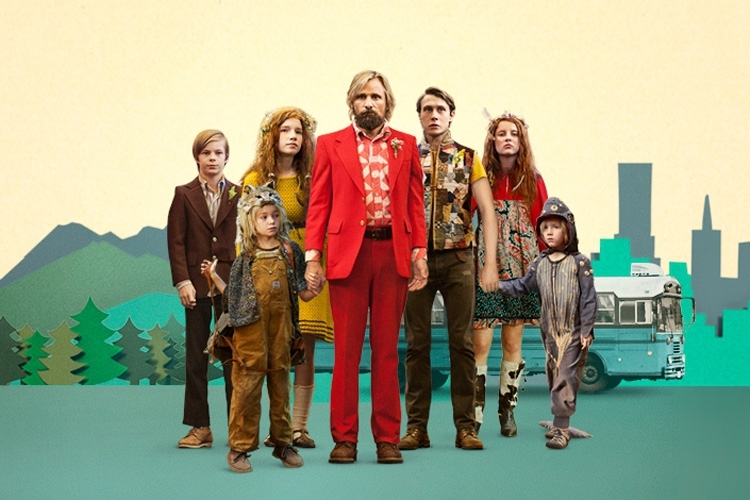 There’s enough intelligence and food for thought on display to make this movie well worth recommending, but by retreating from its even-handed premise, Captain Fantastic frustratingly fails to stick the landing.